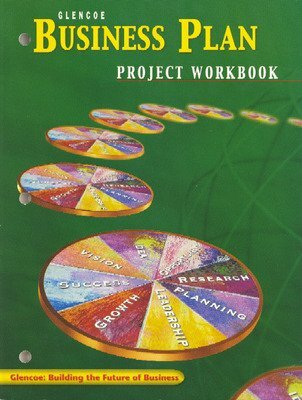 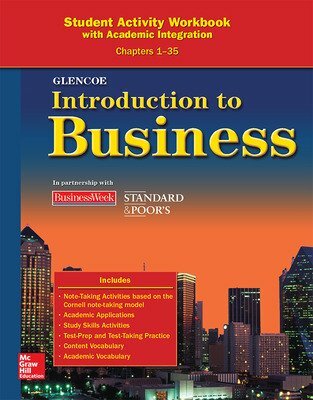 Glencoe Introduction to Business provides your students with research-based reading strategies and integrated academic activities to build comprehension and reinforce key academic concepts, all within the context of business topics. 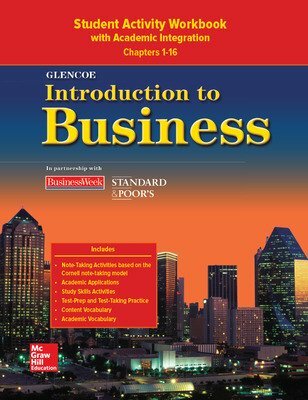 Glencoe Introduction to Business provides your students with research-based reading strategies and integrated academic activities to build comprehension and reinforce key academic concepts, all within the context of business topics. 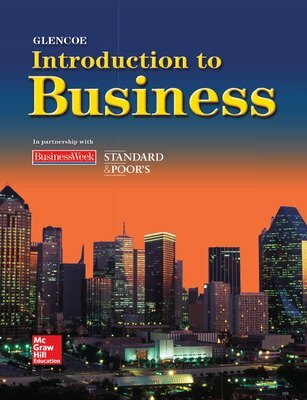 Exclusive partnerships with BusinessWeek and Standard & Poor's bring the real world of business into the classroom.